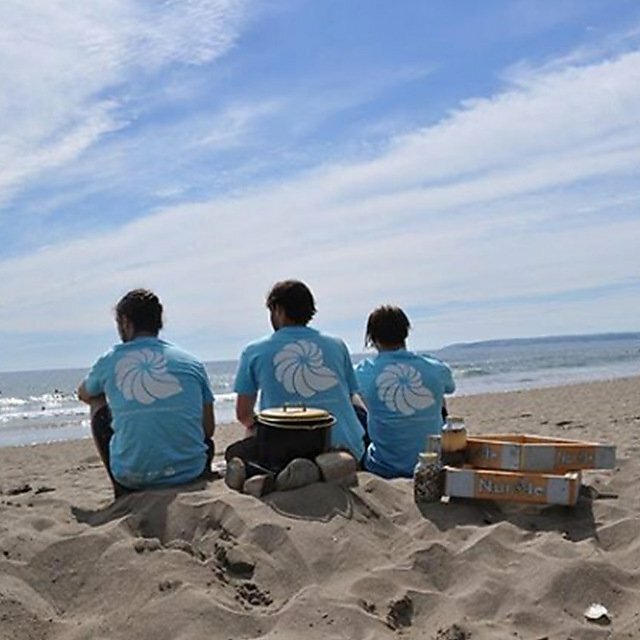 University of Plymouth students have helped set up a company to tackle the environmental issue of marine plastics washing up on South West shores. 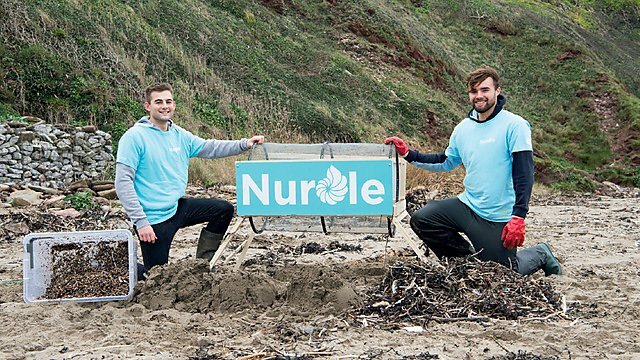 After graduating from the University of Plymouth, environmental science and geology graduates have set up a business to clean South-West beaches of marine debris, specifically 'nurdles' with funding from Plymouth BETA. 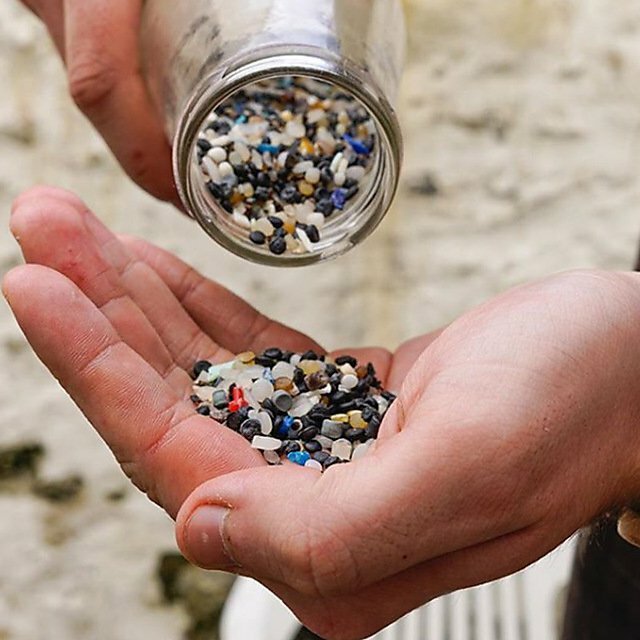 Microplastics are plastics less than 5mm in diameter. Under this category, nurdles are preproduction plastic pellets transported via cargo ships which, upon arrival, are melted down to form any plastic product imaginable. 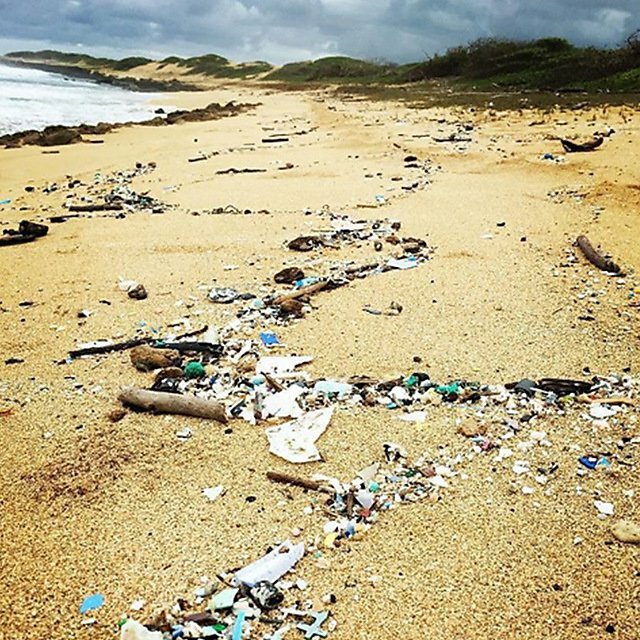 Cargo ships are infamous for losing its cargo which is how billions upon billions of nurdles are washed up onto South-West beaches. A percentage of nurdles are also bio-beads used in waste water treatment. Do not be mistaken by their benign nature and colourful allure. It is for this very reason that animals are mistaking nurdles for their prey. The cause of death is more often than not due to starvation – you can’t eat with a belly full of plastic! Nurdles also attract heavy metals and persistent bio-accumulative and toxic substances (PBTs) which adsorb to the surfaces. When consumed by organisms, they bio-magnify and bio-accumulate up the food chain, until the top predators, the likes of Tuna and Whales, become very polluted, with plastics, metals, and PBTs. 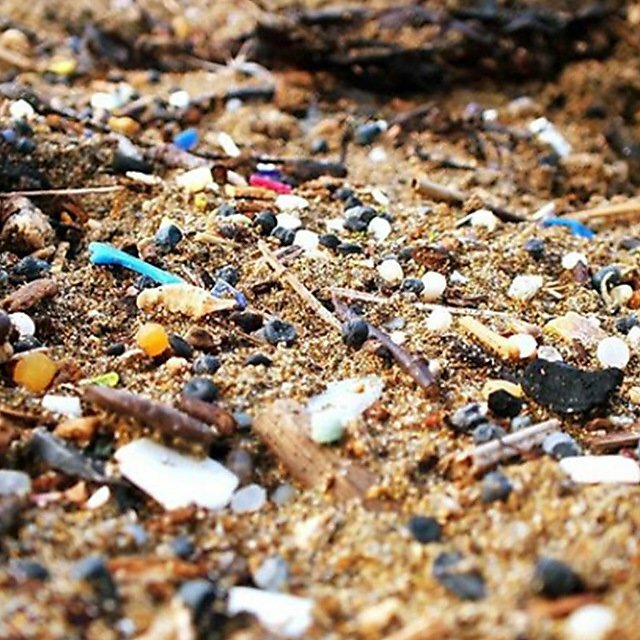 We see Nurdles as a tangible indicator of marine health. 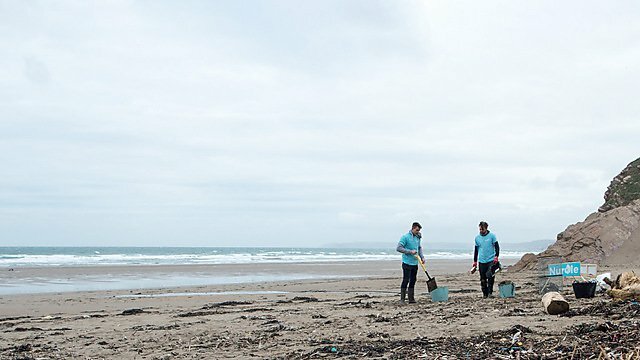 With the motto “making marine plastic extinct” we aim to restore a beach to its natural state, free from the legacy of plastic. Find us online and find out more about the ways in which you can further our cause!